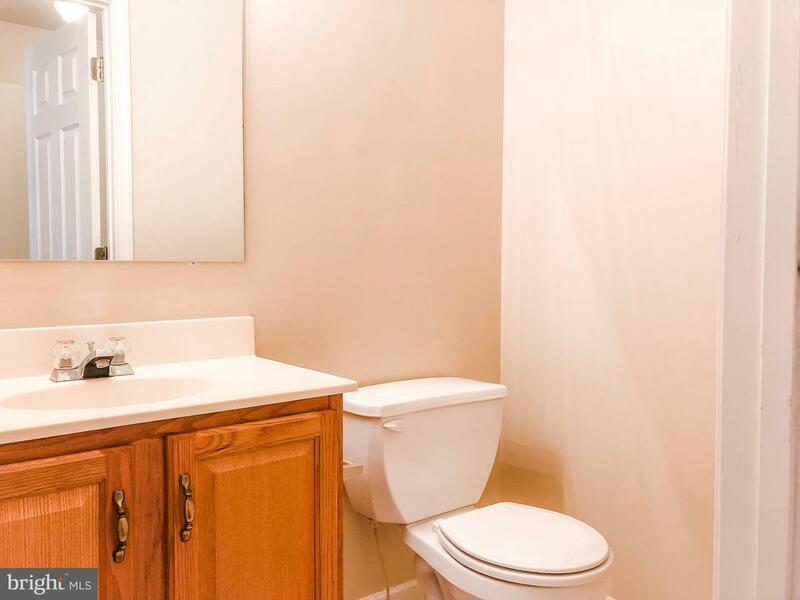 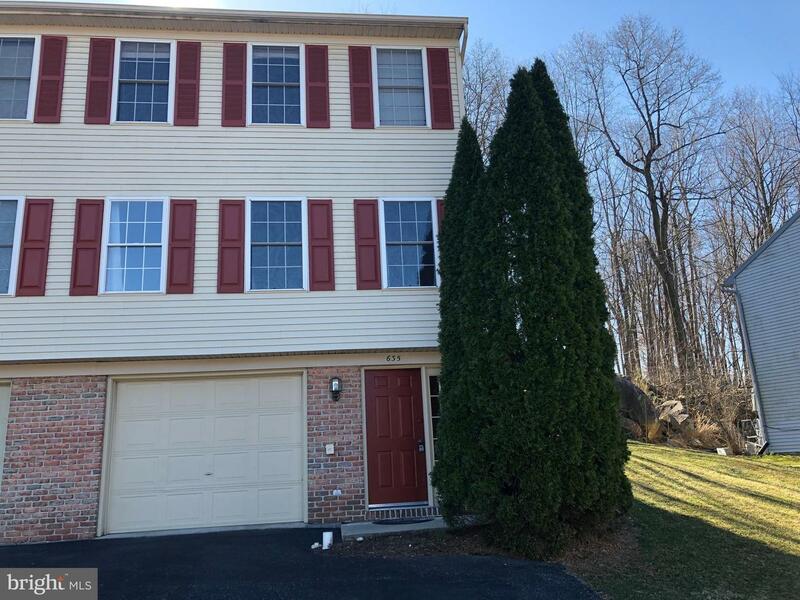 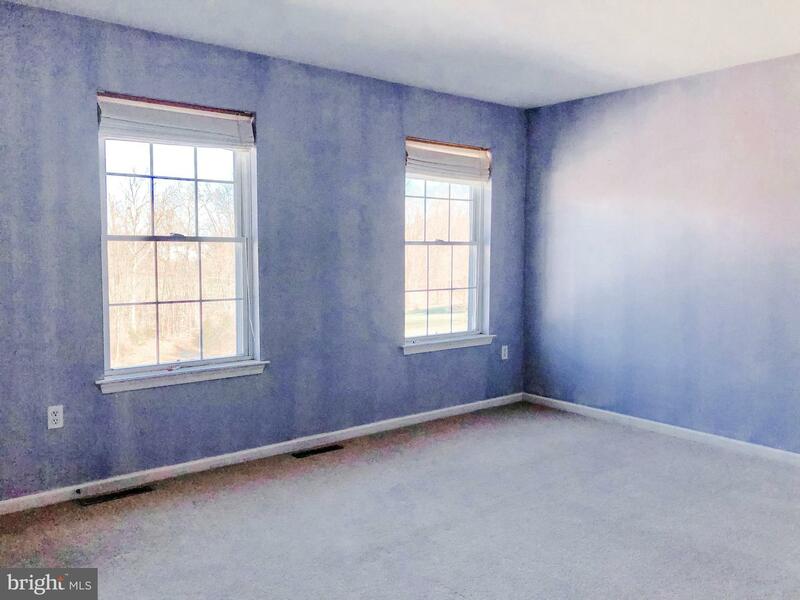 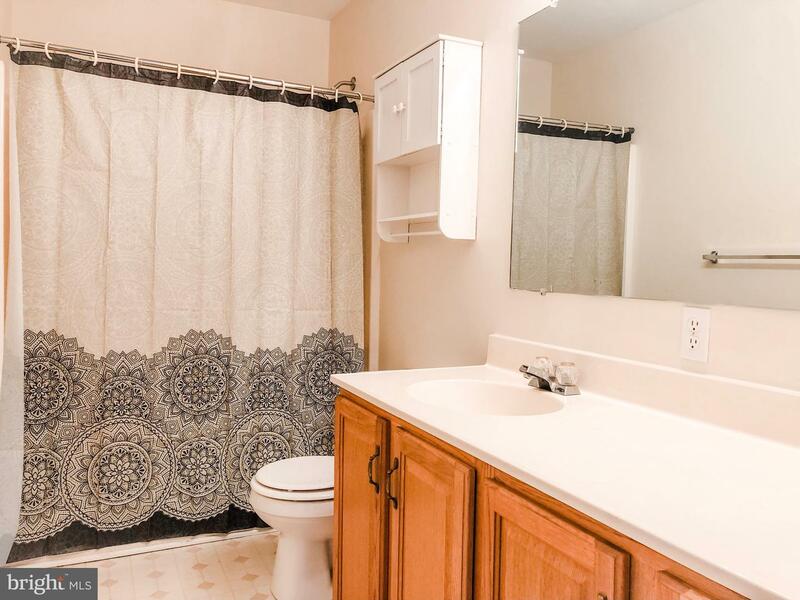 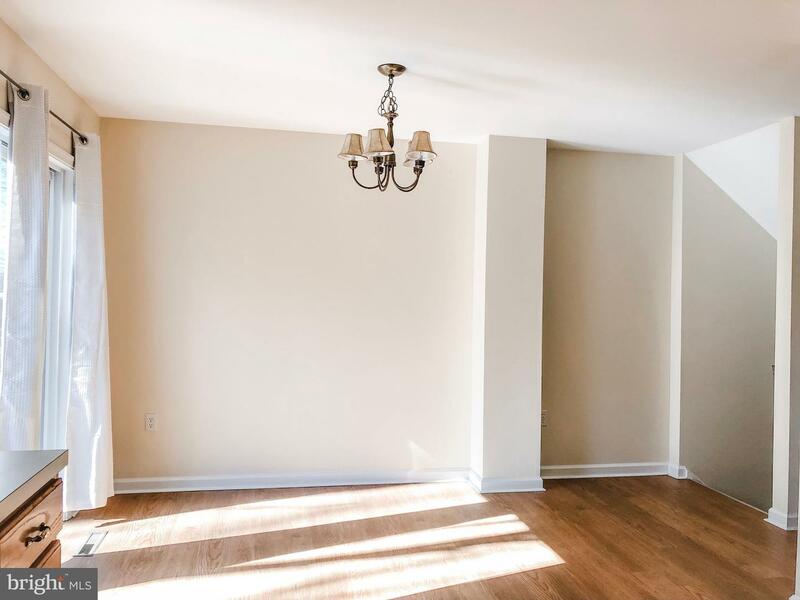 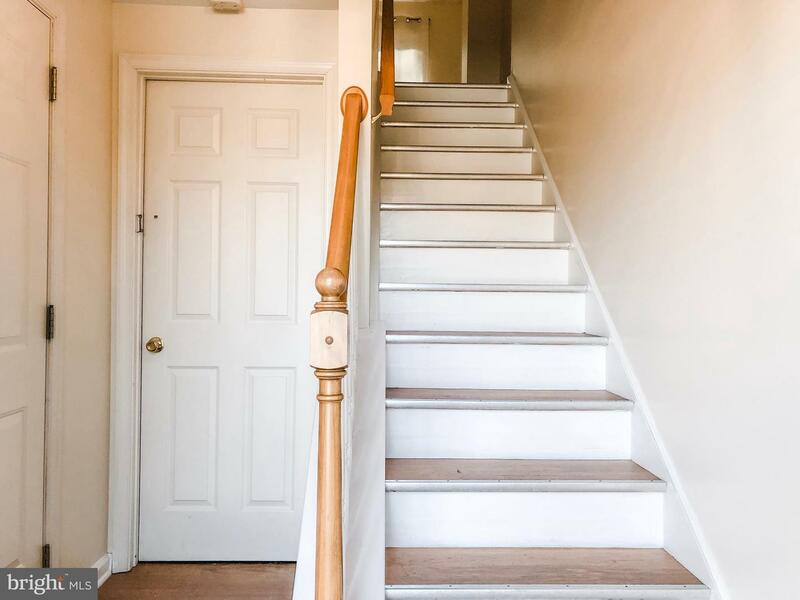 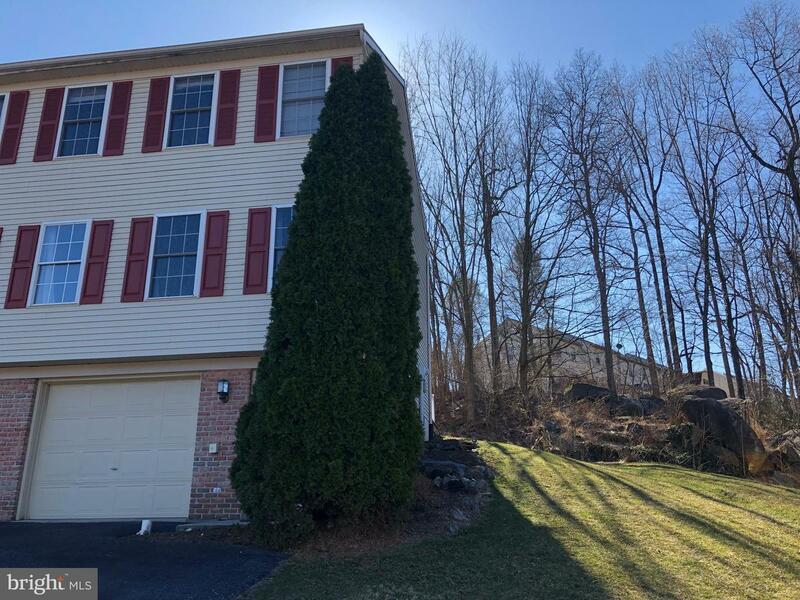 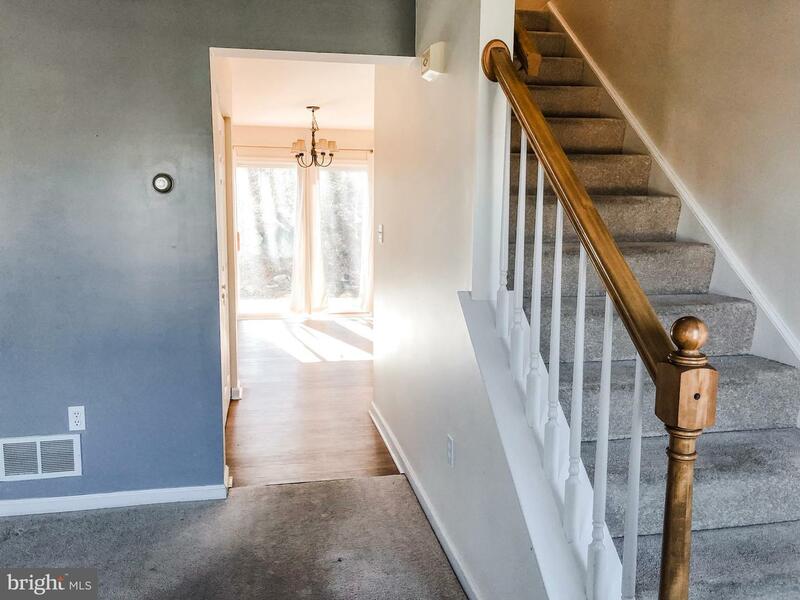 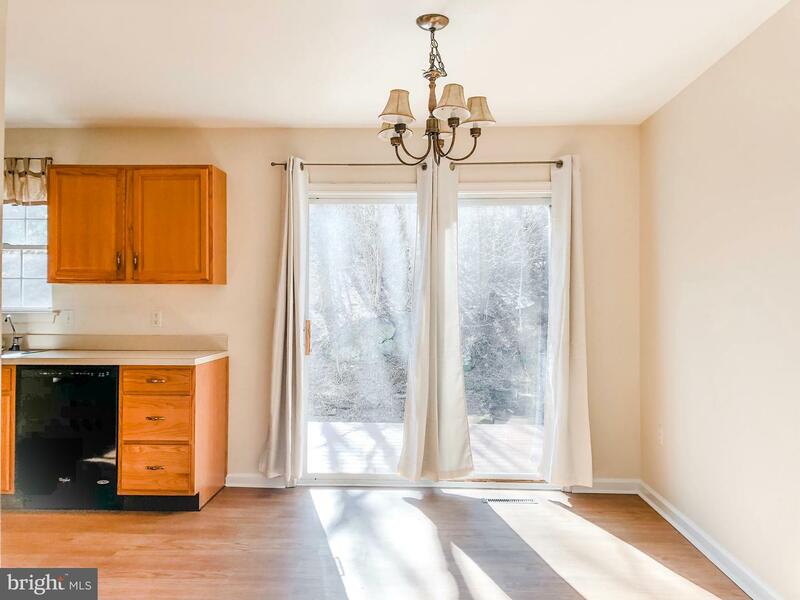 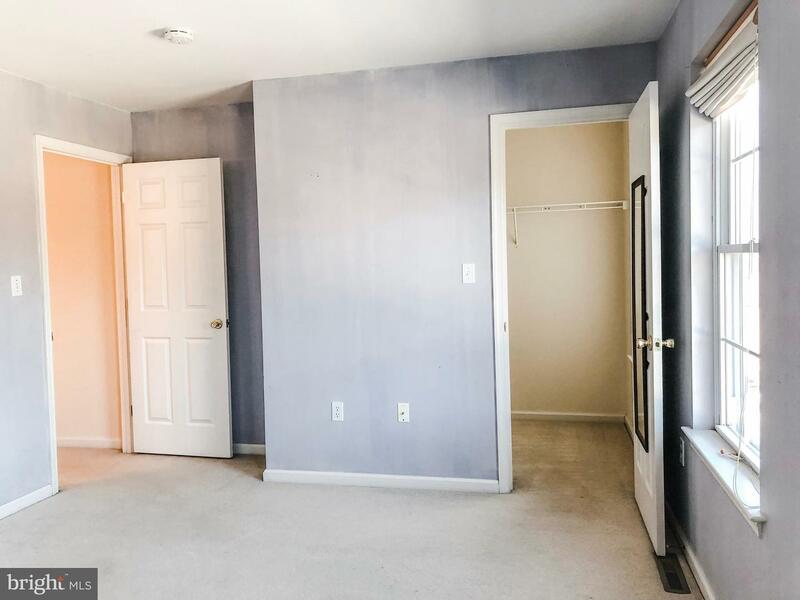 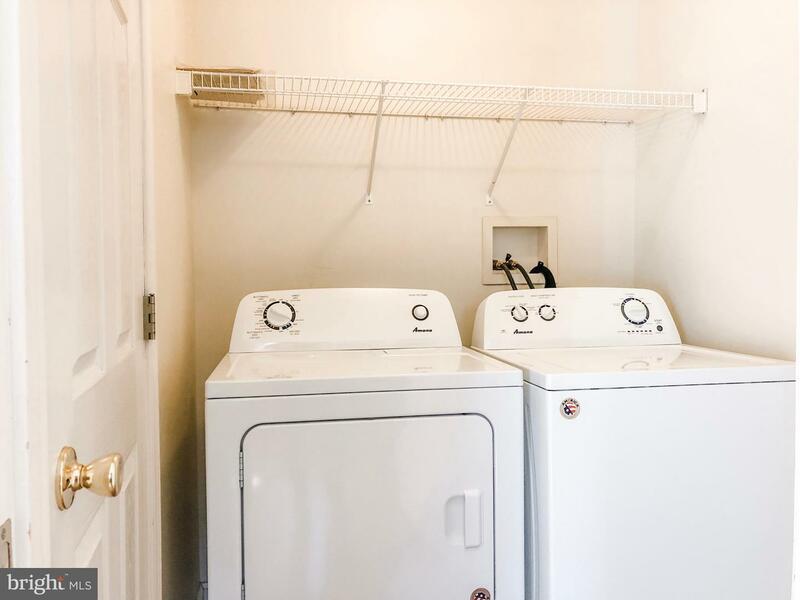 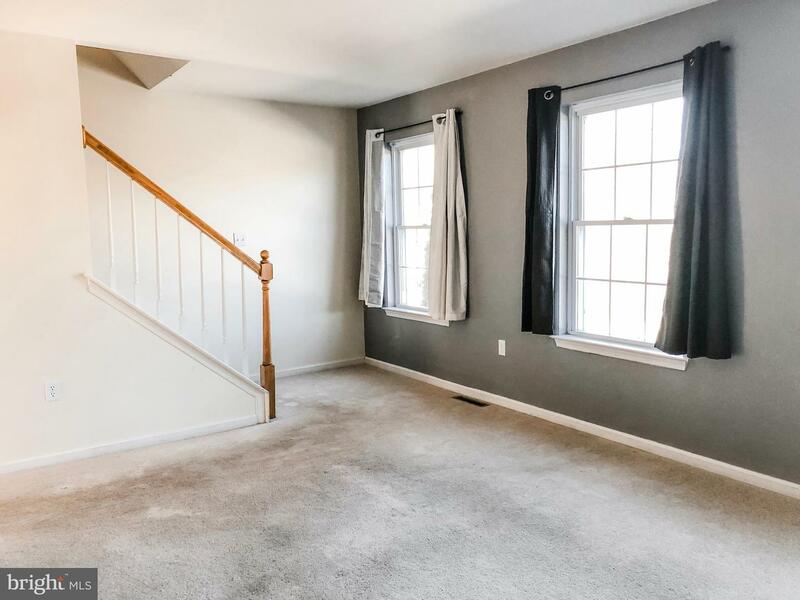 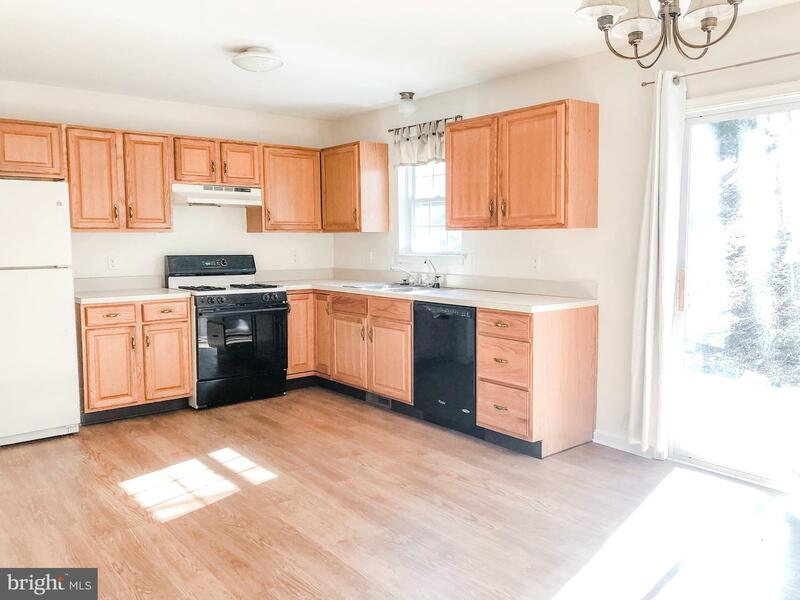 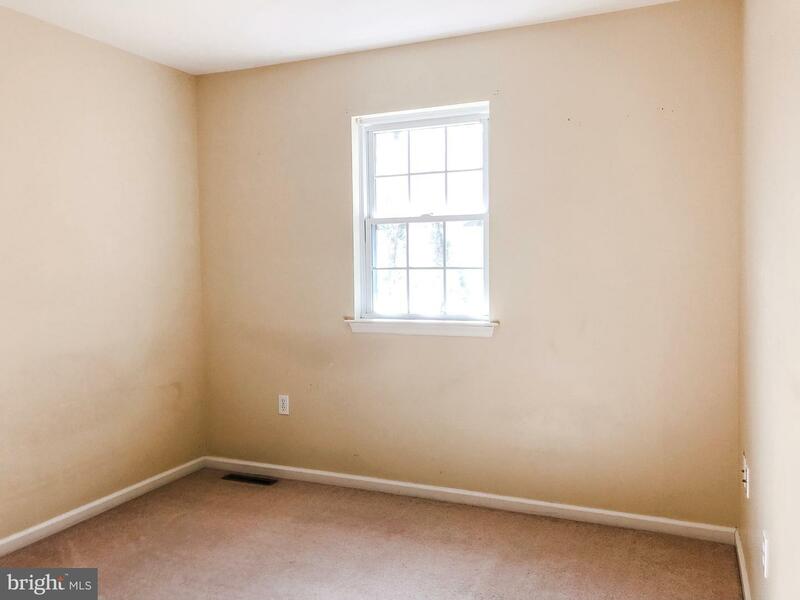 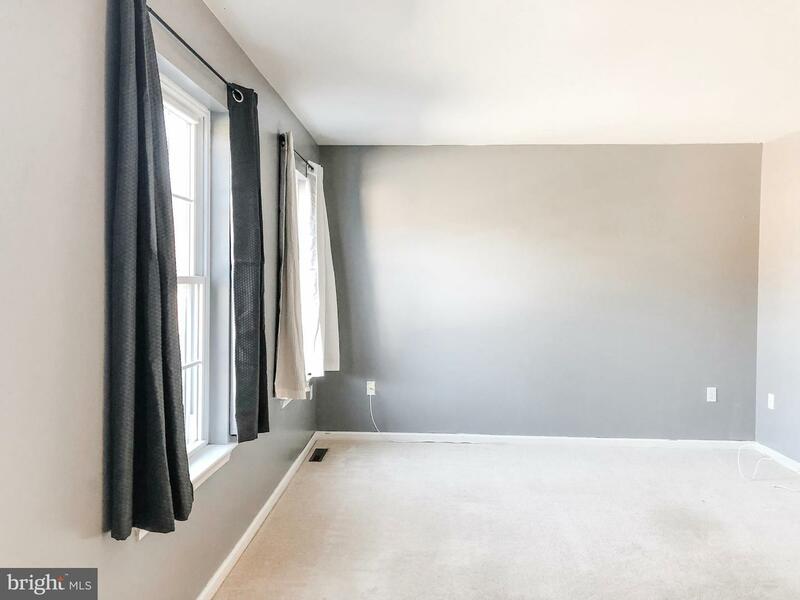 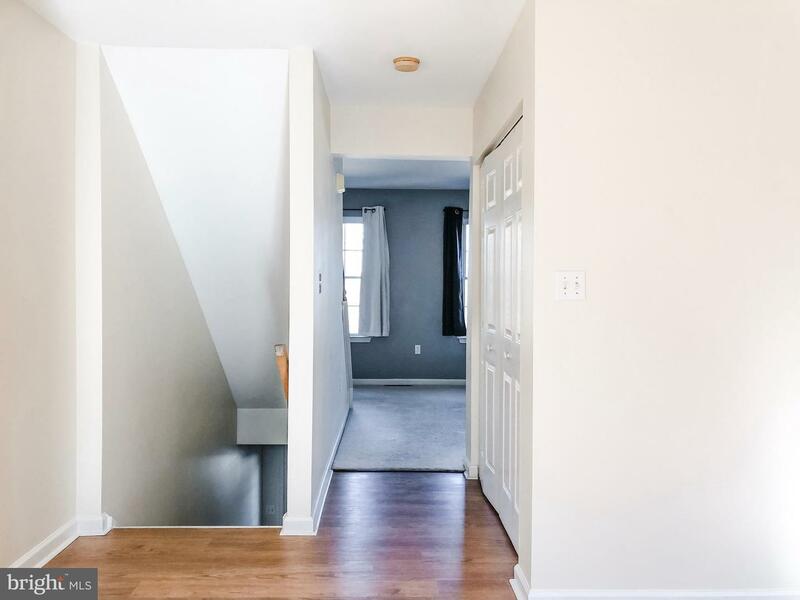 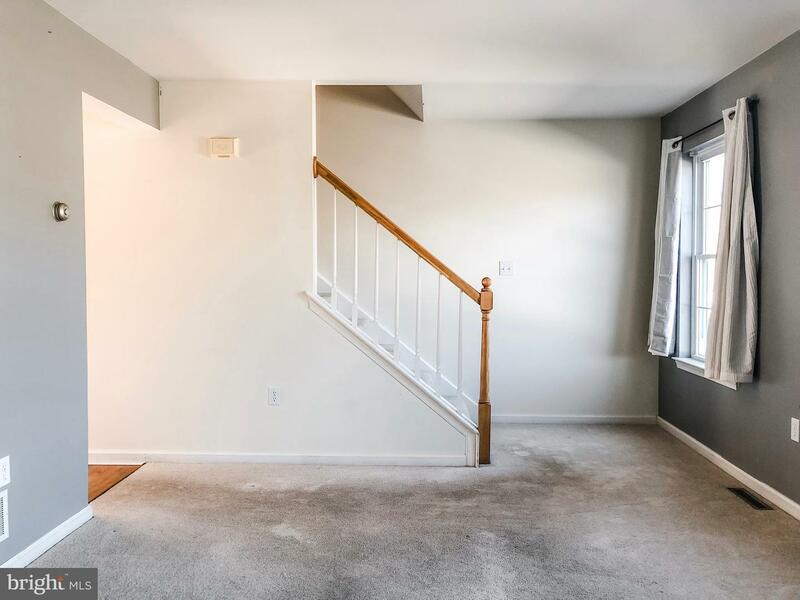 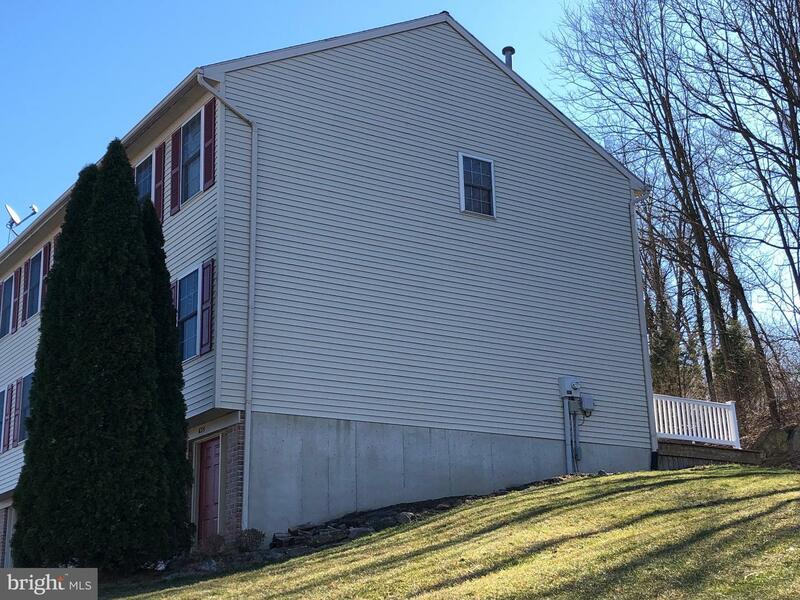 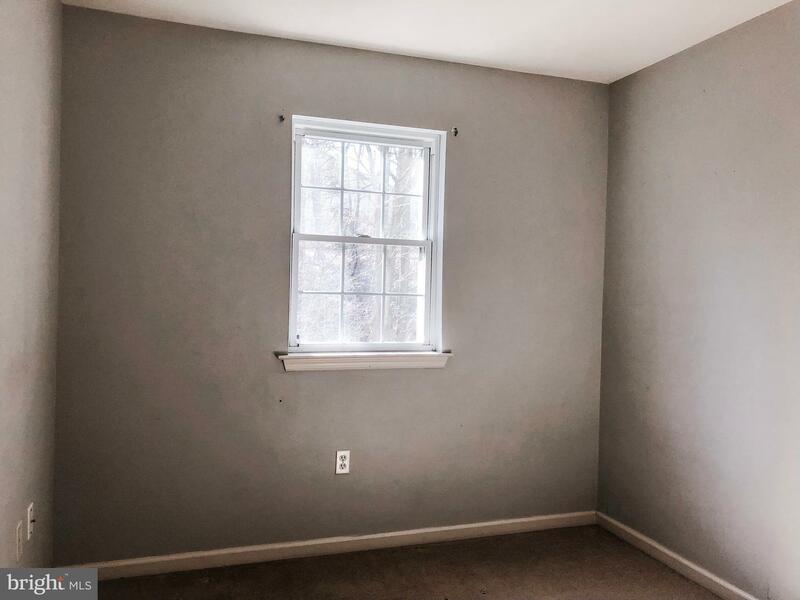 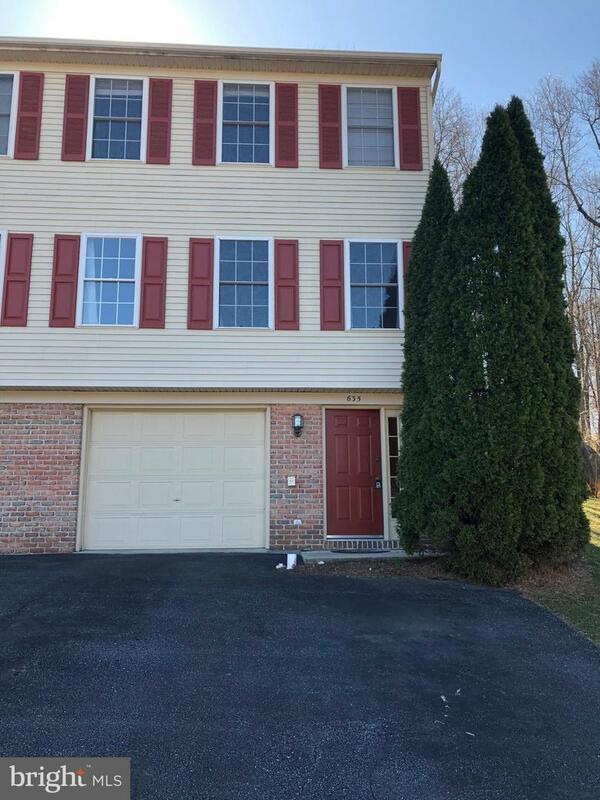 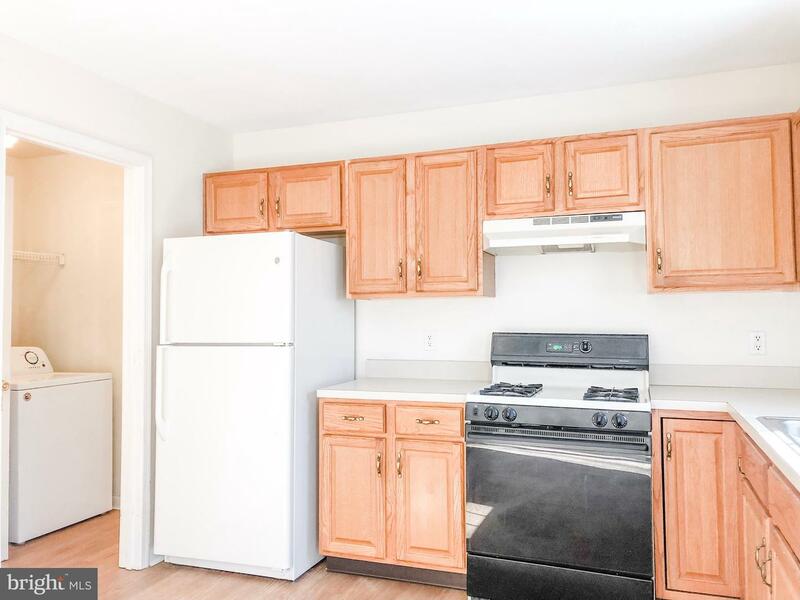 Make yourself right at home in this three bedroom, 1.5 bath end unit in Elizabethtown's Rockwood Development. 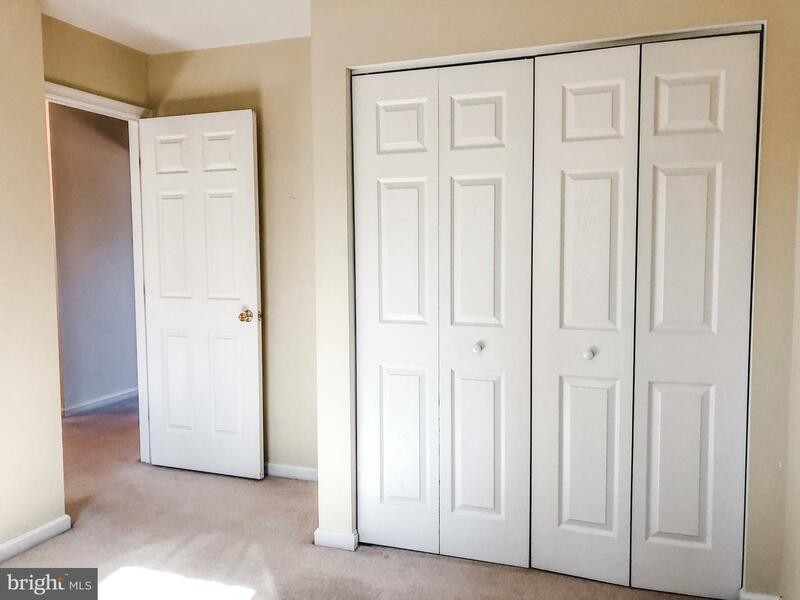 Home features a rare 1 car garage which is extra deep and offers plenty of space for storage and workshop space. 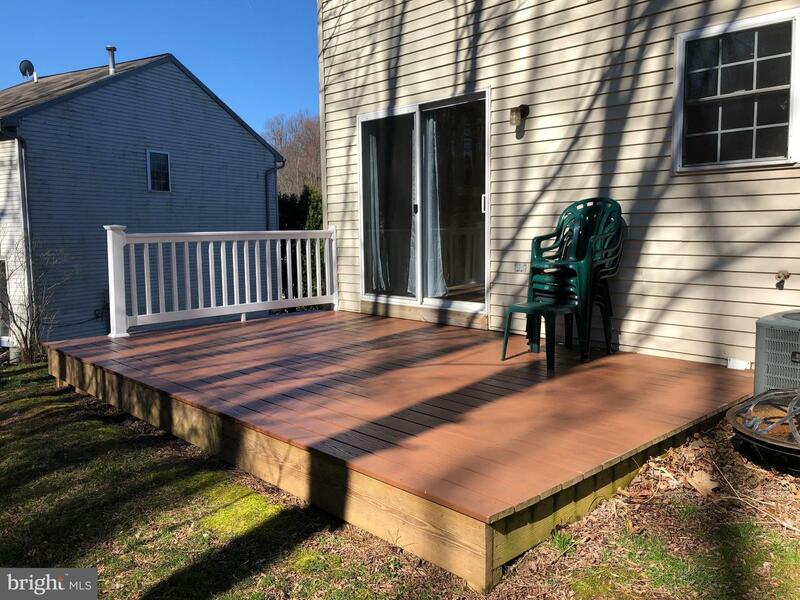 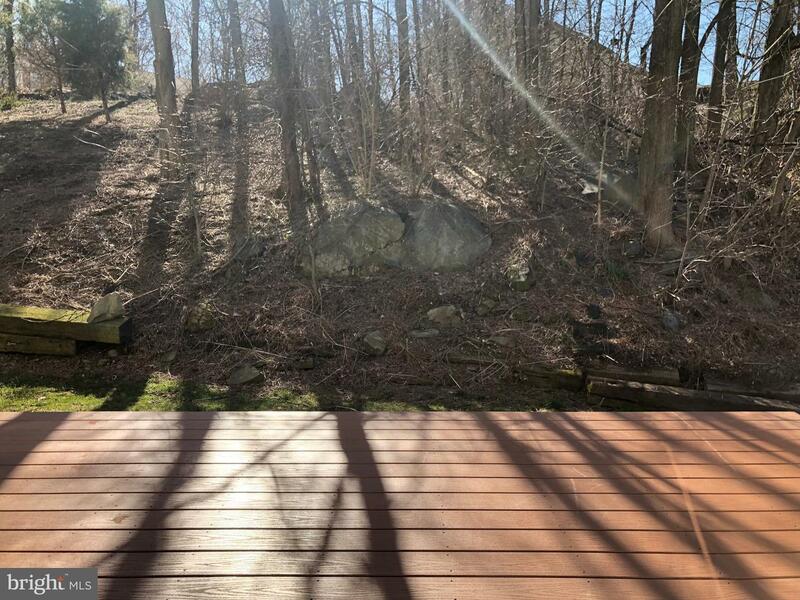 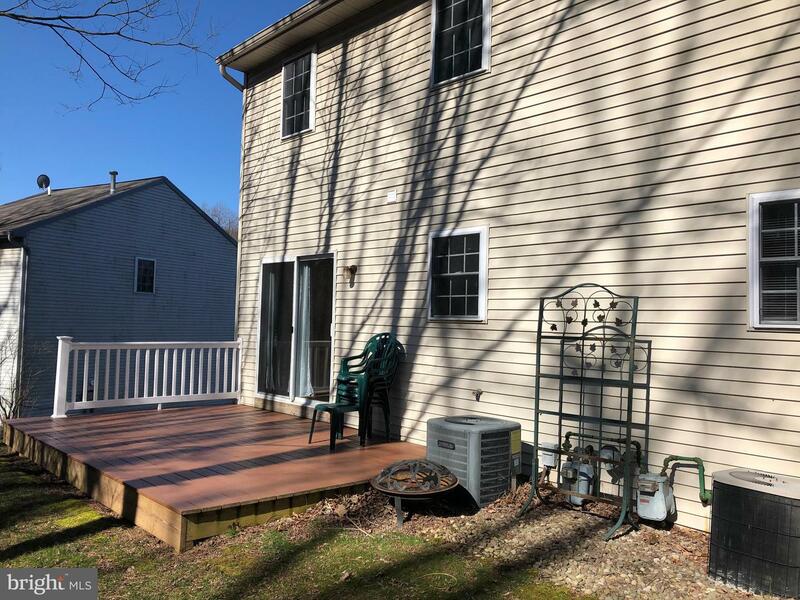 Deck off of kitchen offers private outdoor space.